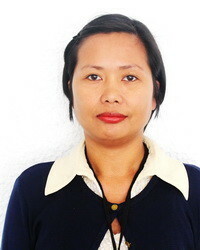 Gwen graduated with a BSc Accountancy in 2003 from Leyte College in Ormoc, Leyte , and worked with a number of companies over the 12 years before she started working for Jet Convert in the account fixing team. Companies included food manufacturing, building and construction, and an NGO with disadvantaged children. Gwen has a passion for disadvantaged children.